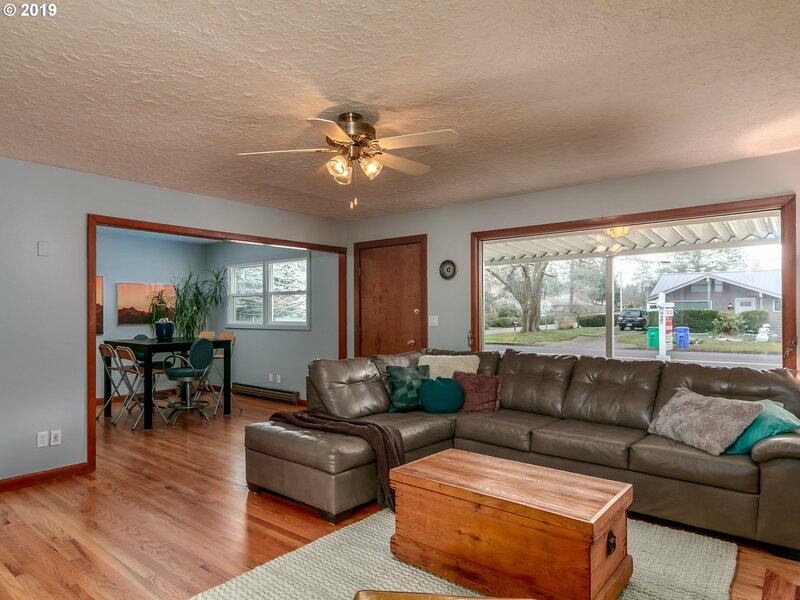 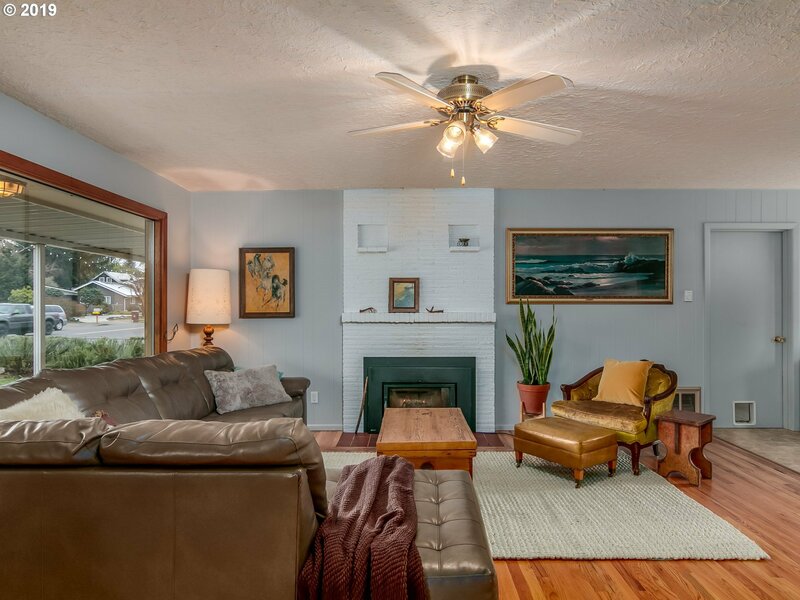 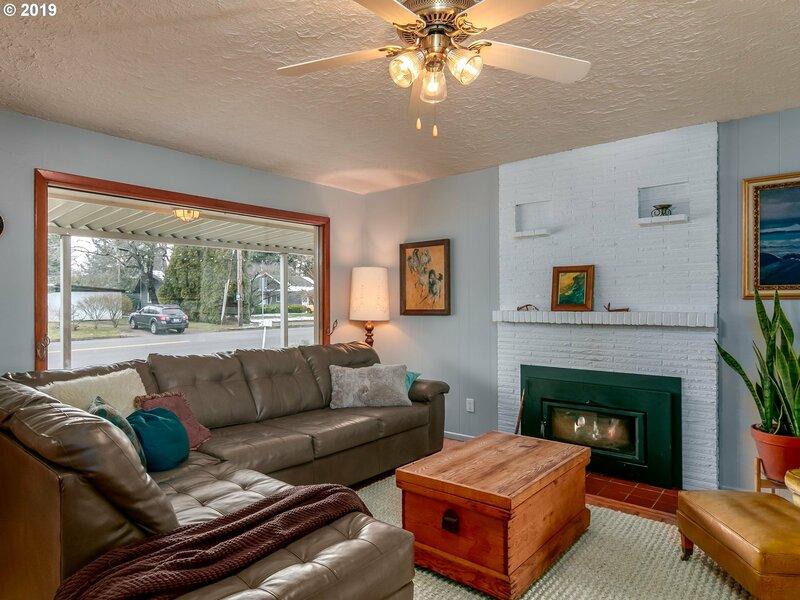 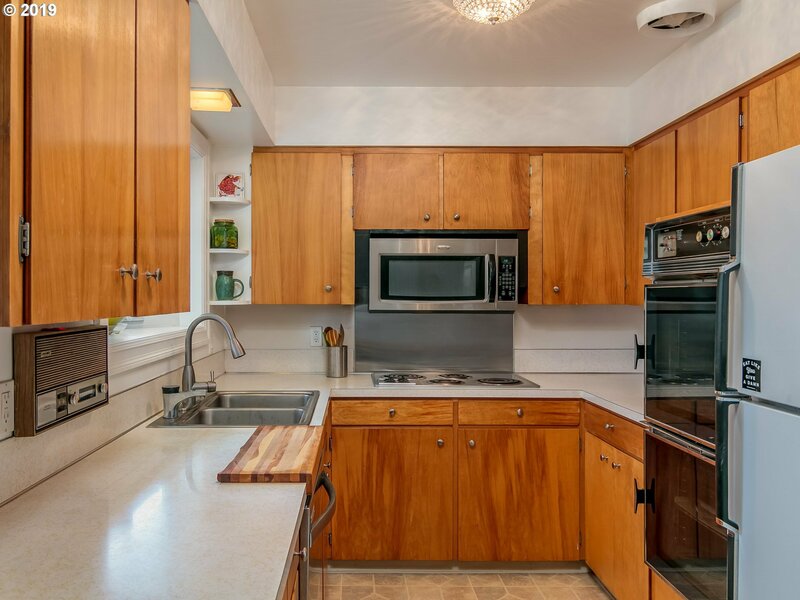 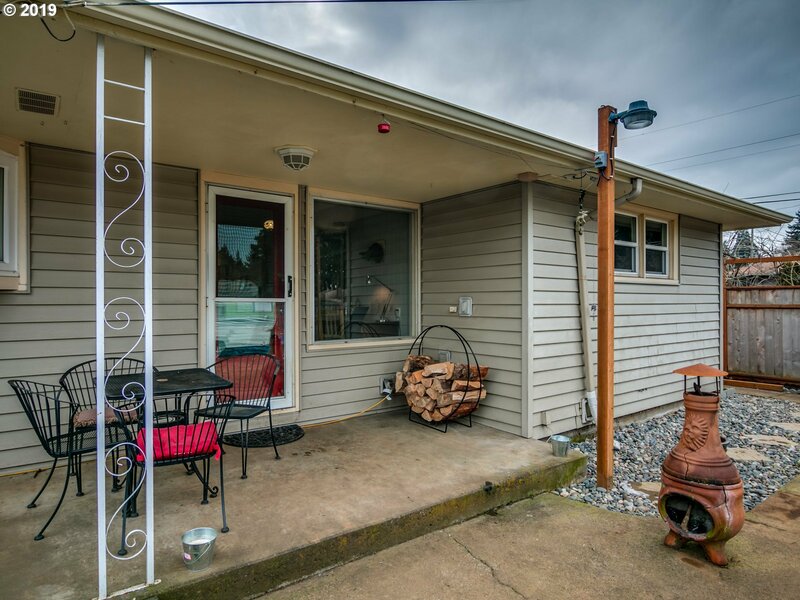 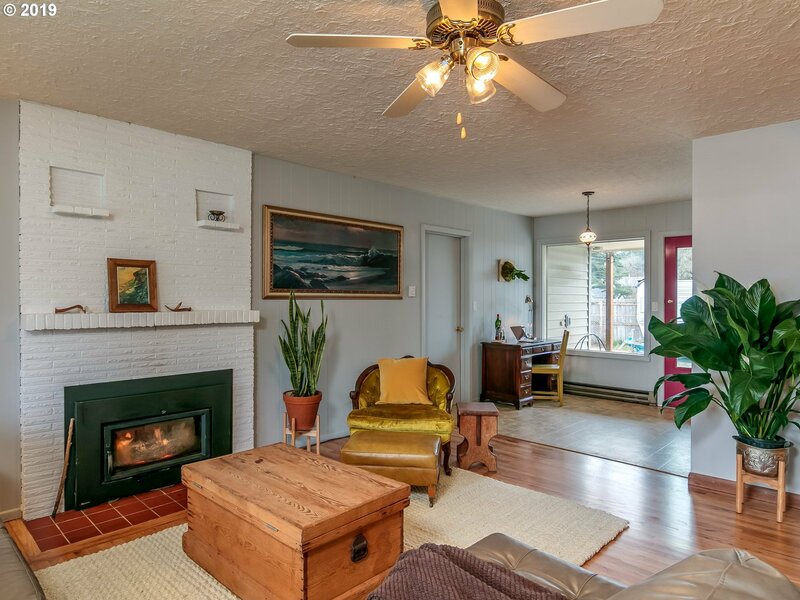 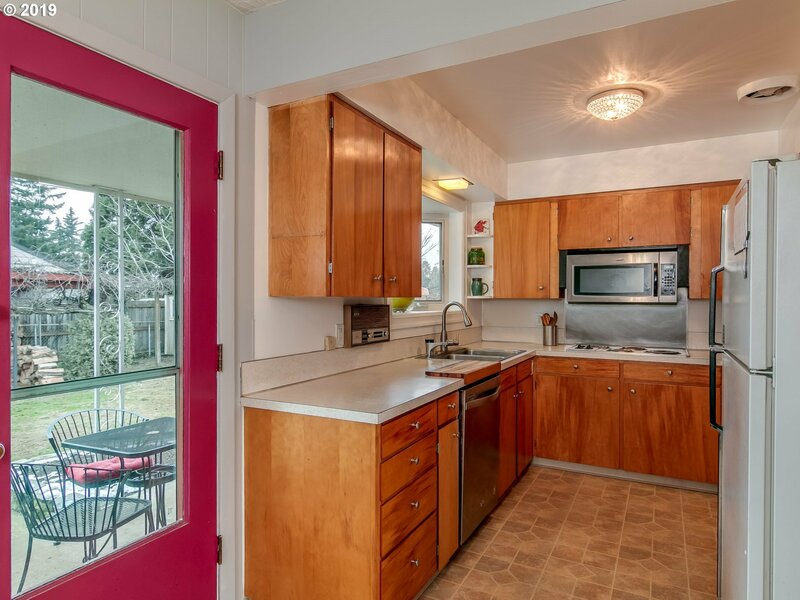 Lovely ranch house w/ tons of light and charm. 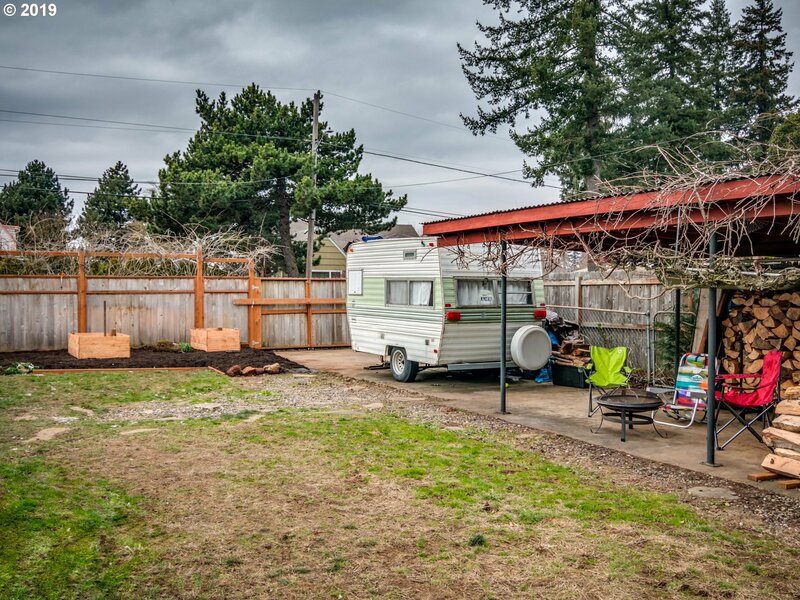 Back yard is a great surprise w space privacy and usability. 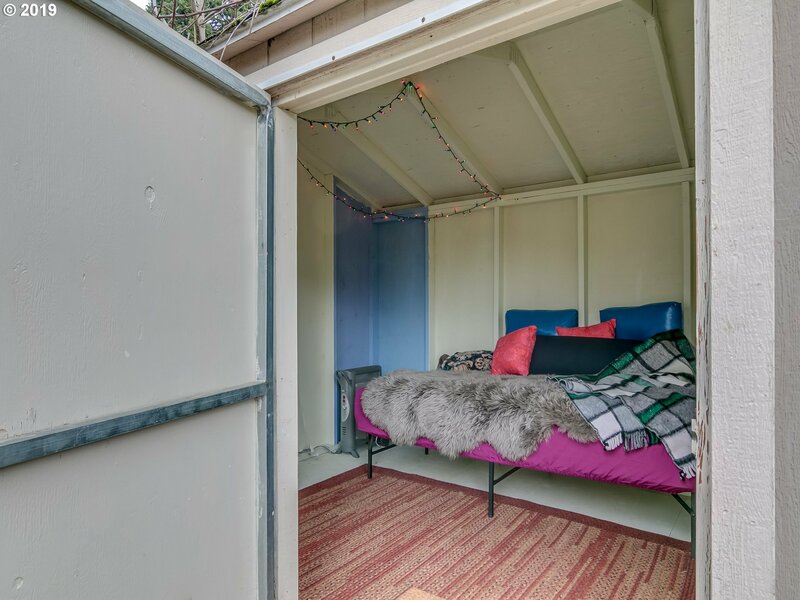 room for RV, covered party patio,"she"shed or maybe just another great storage area & workshop. 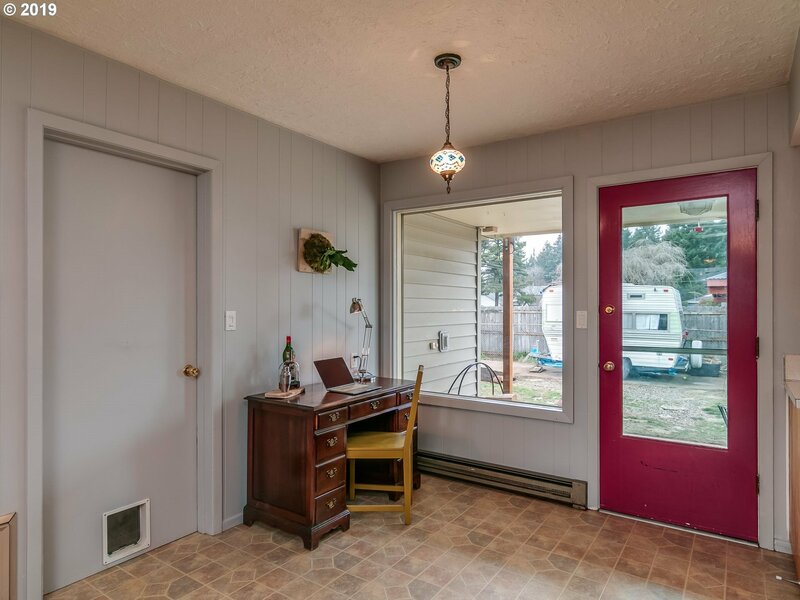 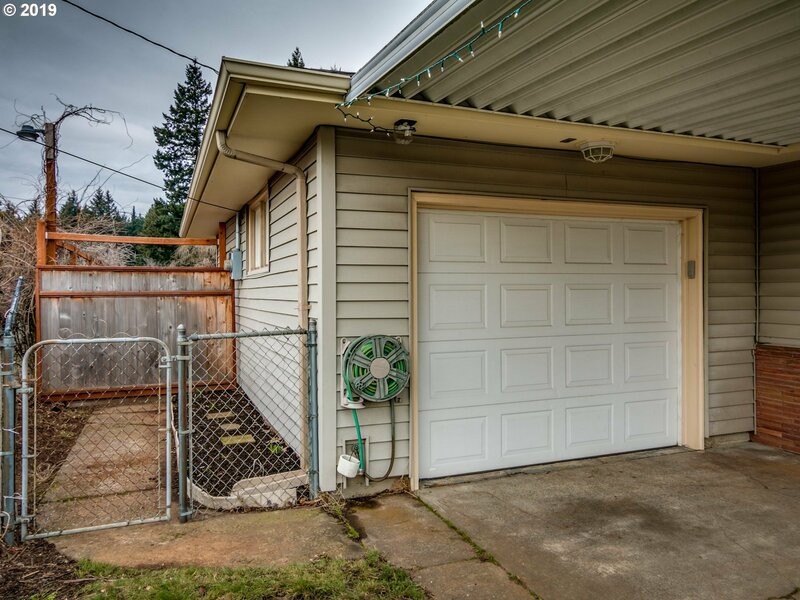 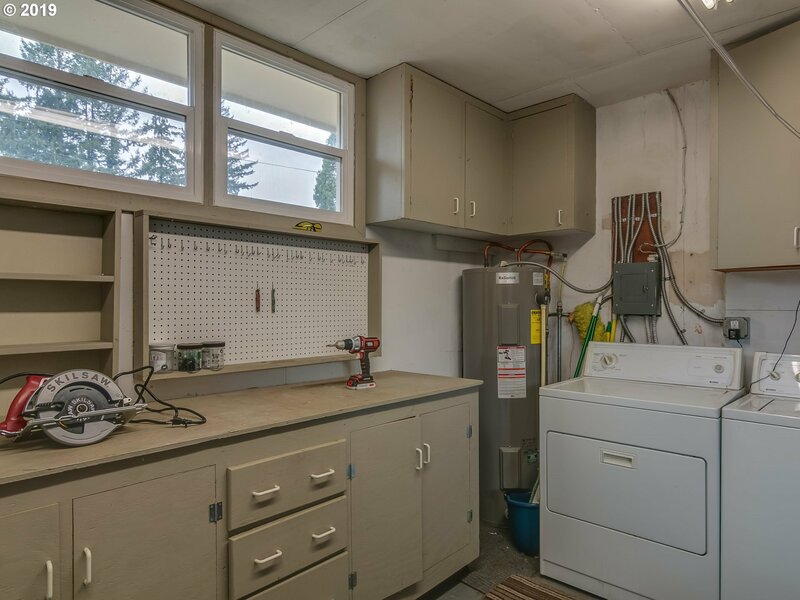 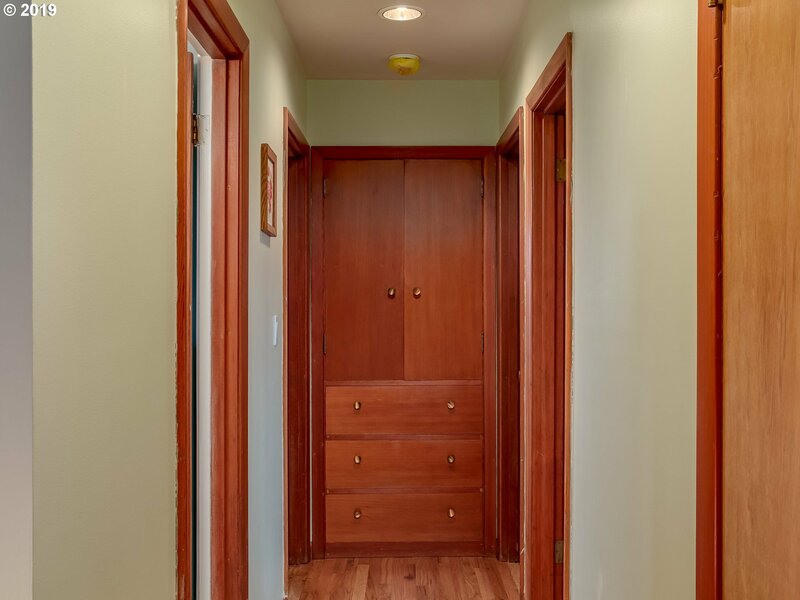 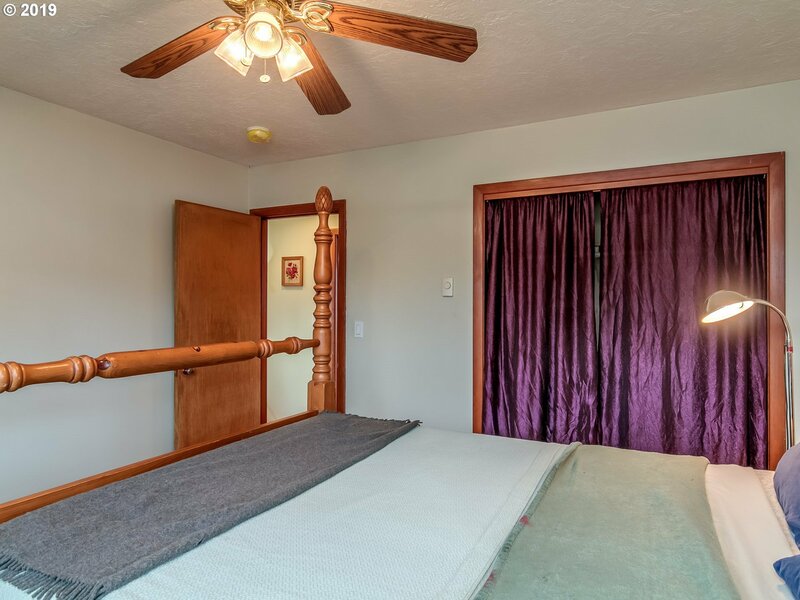 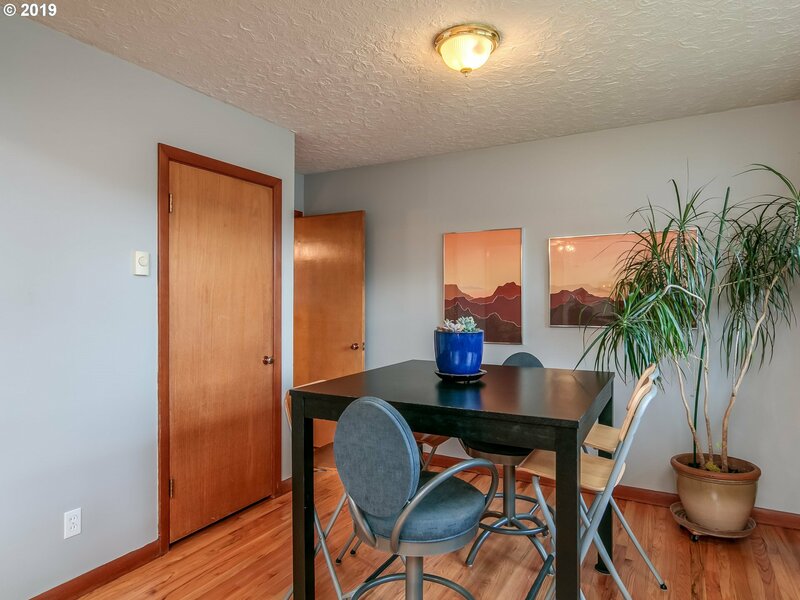 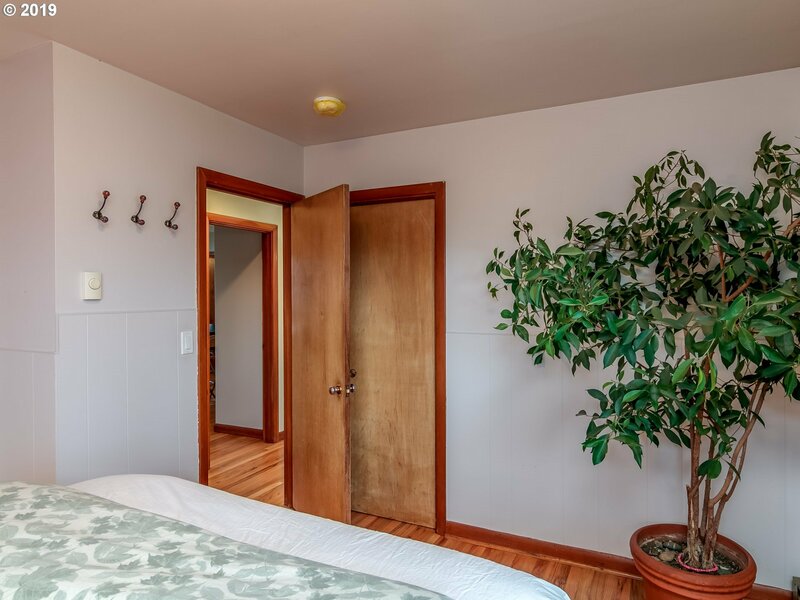 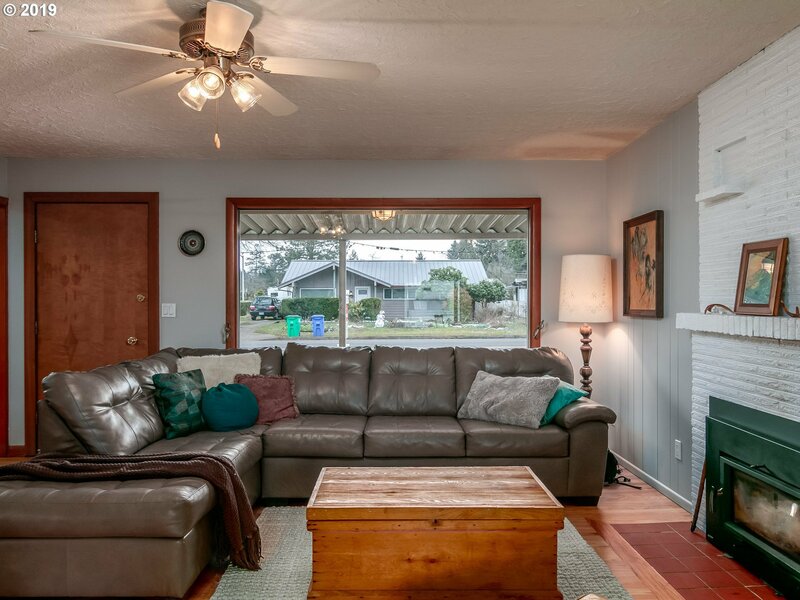 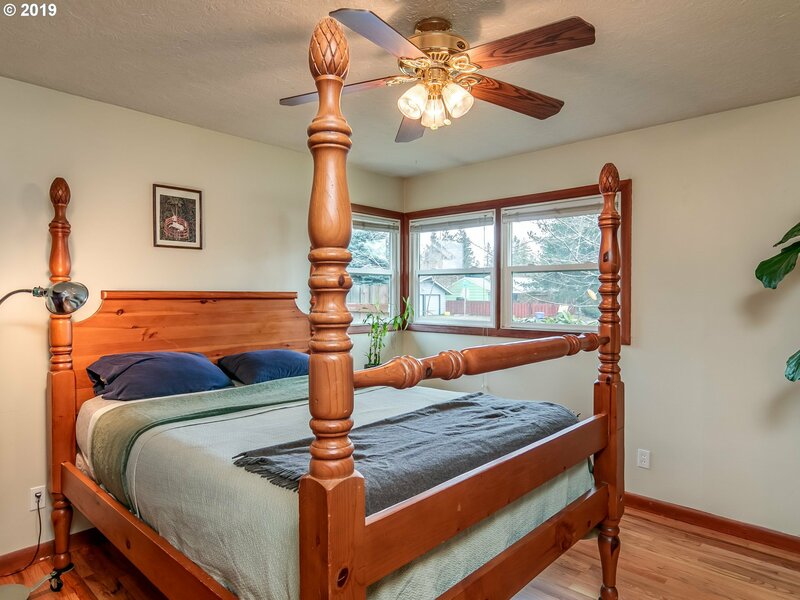 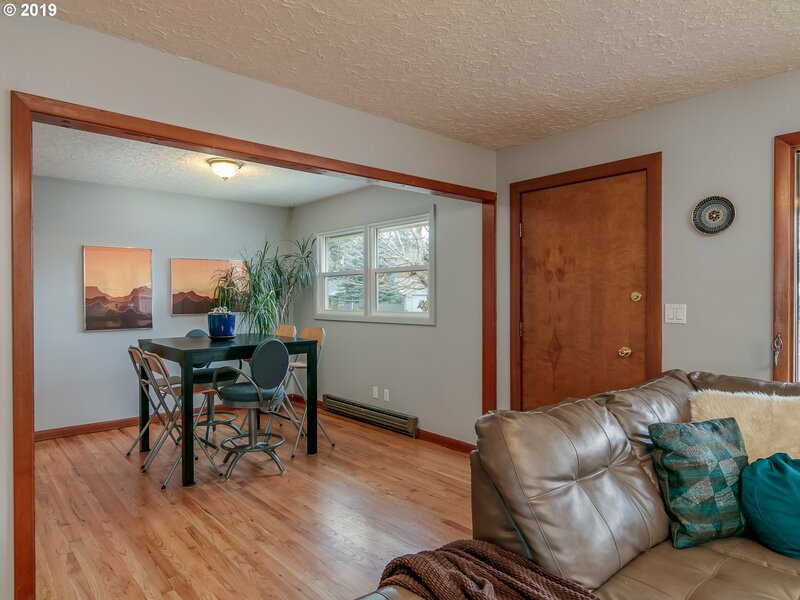 3rd bedroom is currently set up as dining room, many nice updates & care.Woodstove/fireplace keeps house toasty and warm, nice size rooms and newer thermal paned windows, attached garage space adds sq footage and options. 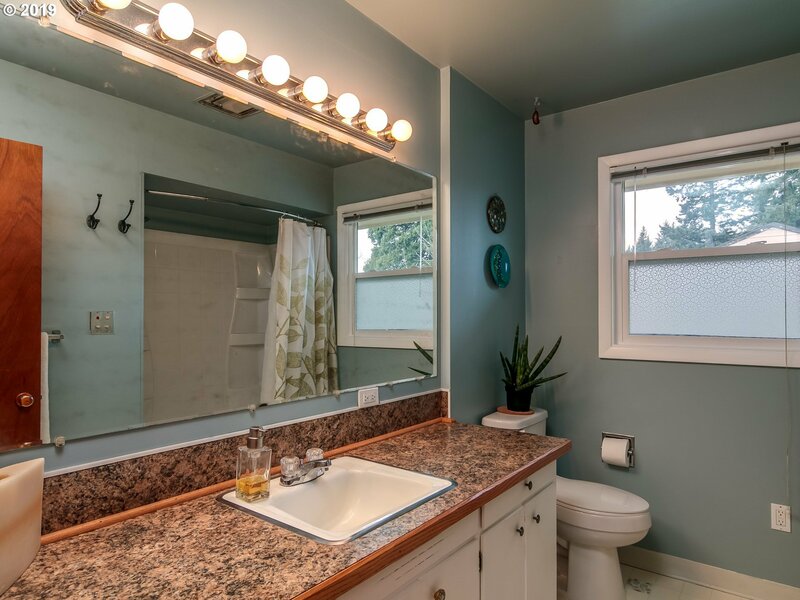 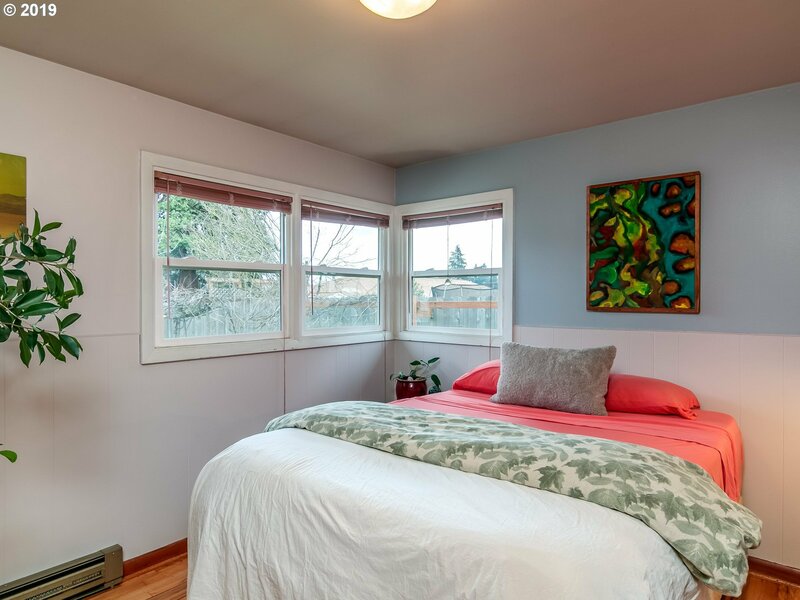 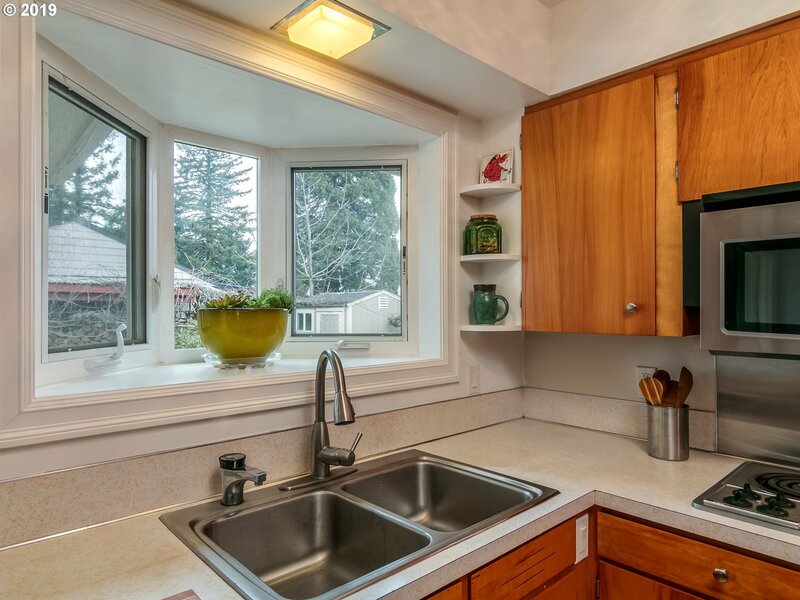 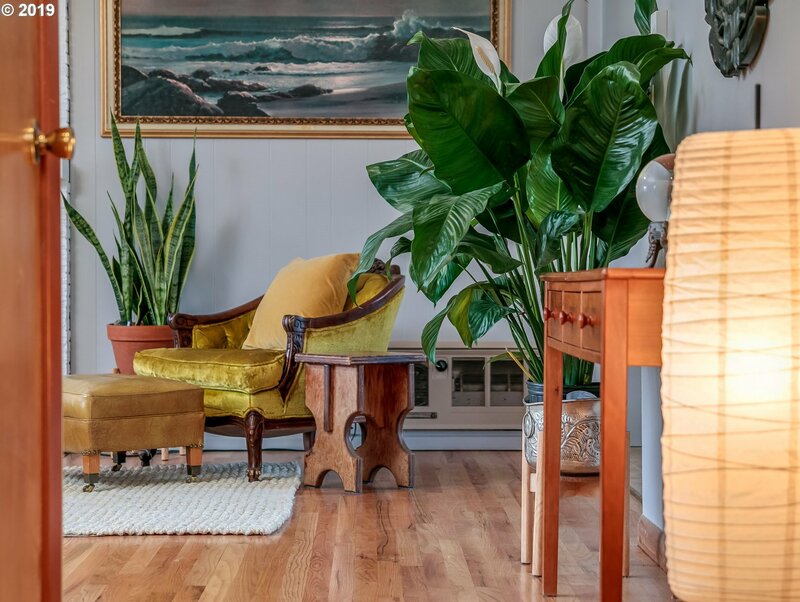 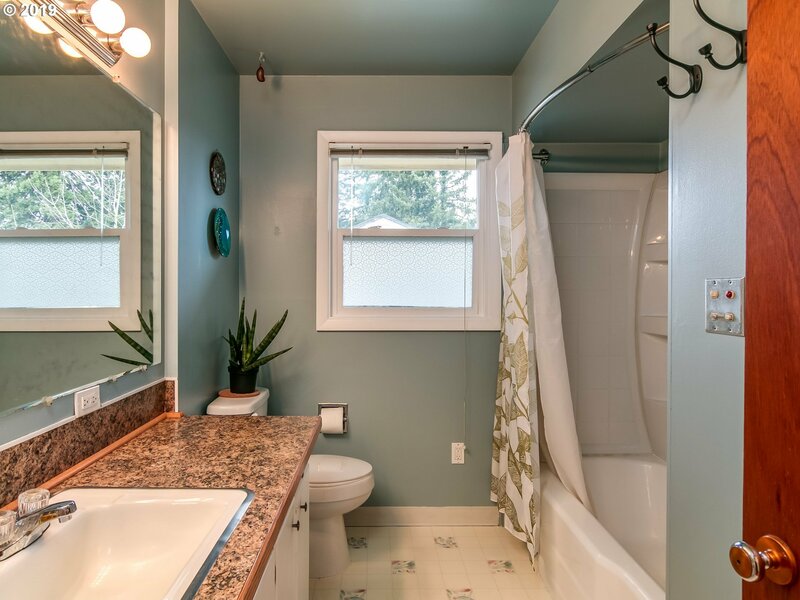 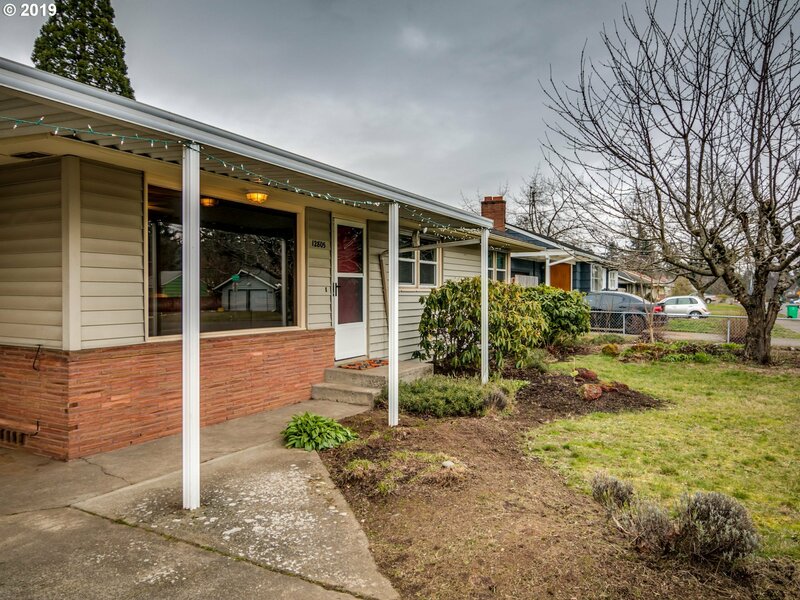 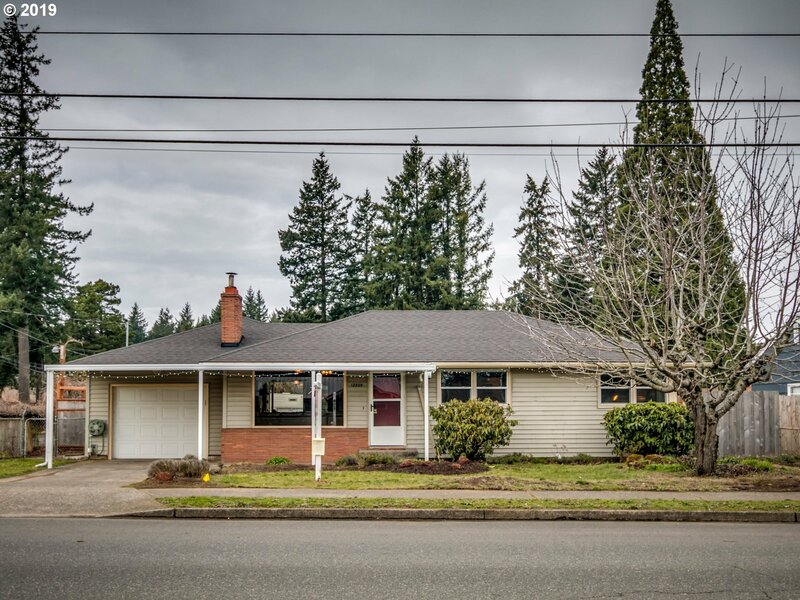 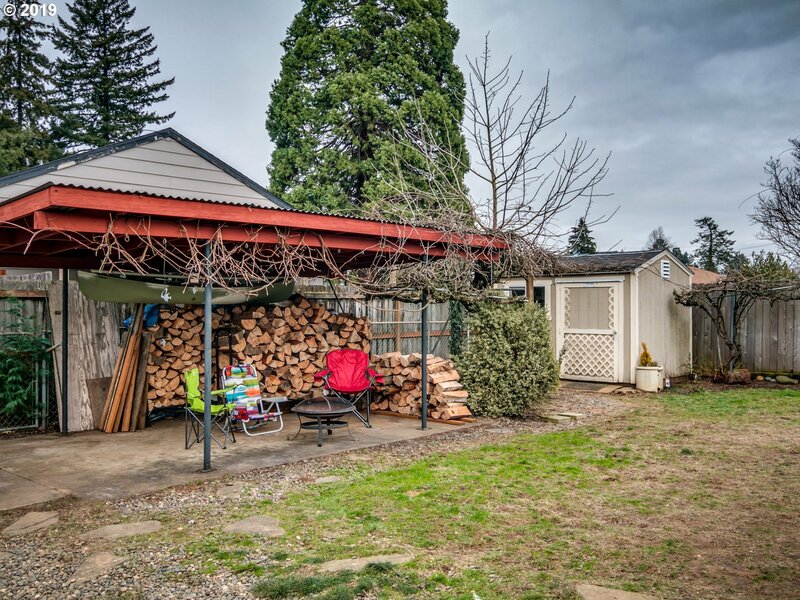 Listing courtesy of Keller Williams-PDX Central. 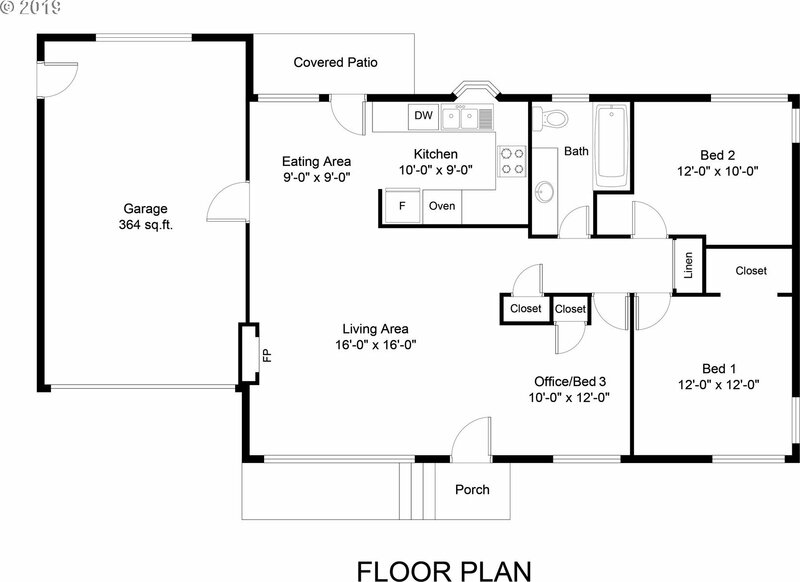 Selling Office: Realty One Group Prestige.